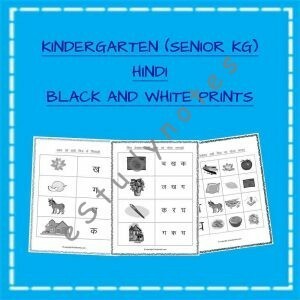 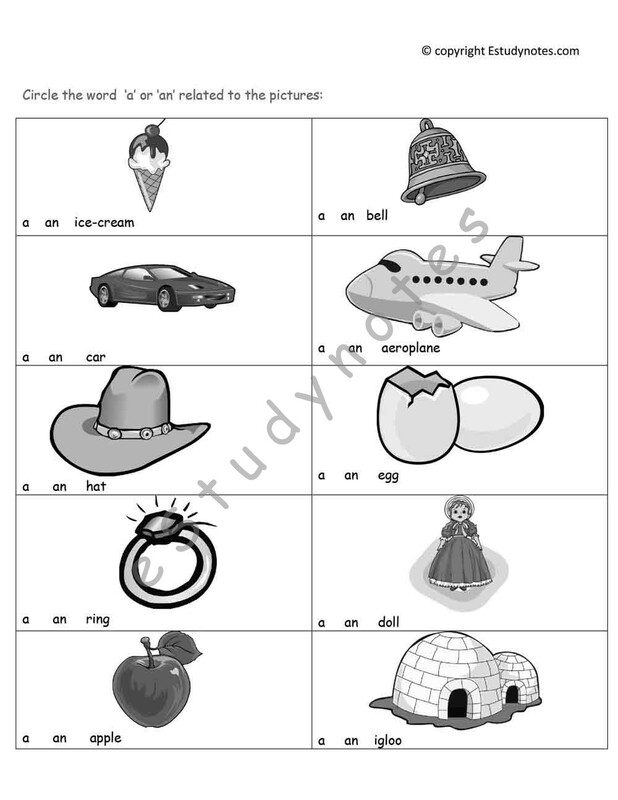 Build the basics of English, Hindi, and Maths with the help of worksheets specially designed for Kindergarten level. 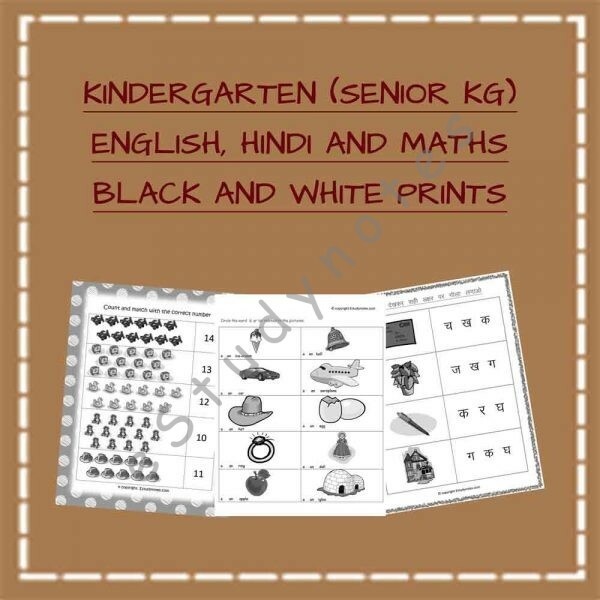 Let your child have fun with the English alphabets through Alphabet Coloring Sheets or explore the Hindi language through Hindi Alphabet (Varnamala) worksheets. 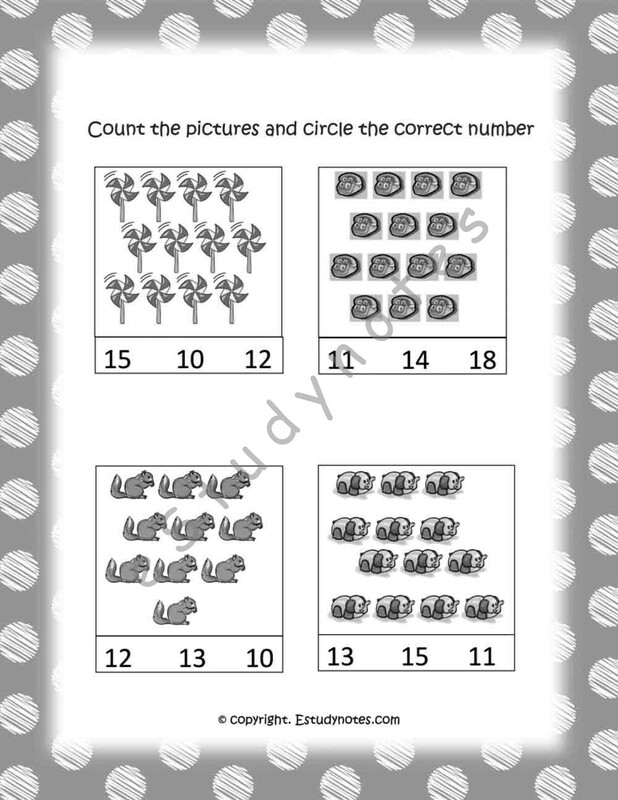 Introduce numbers with Maths worksheets for nursery kids.